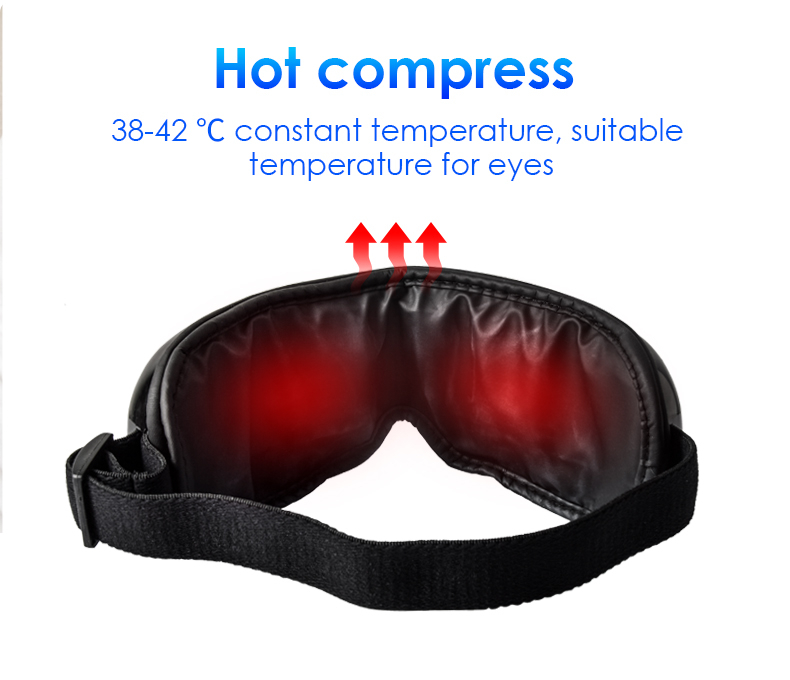 Heating and vibration Eye massage mask. 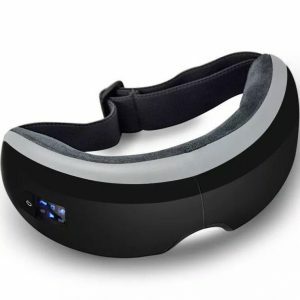 Electric massage eye mask ! 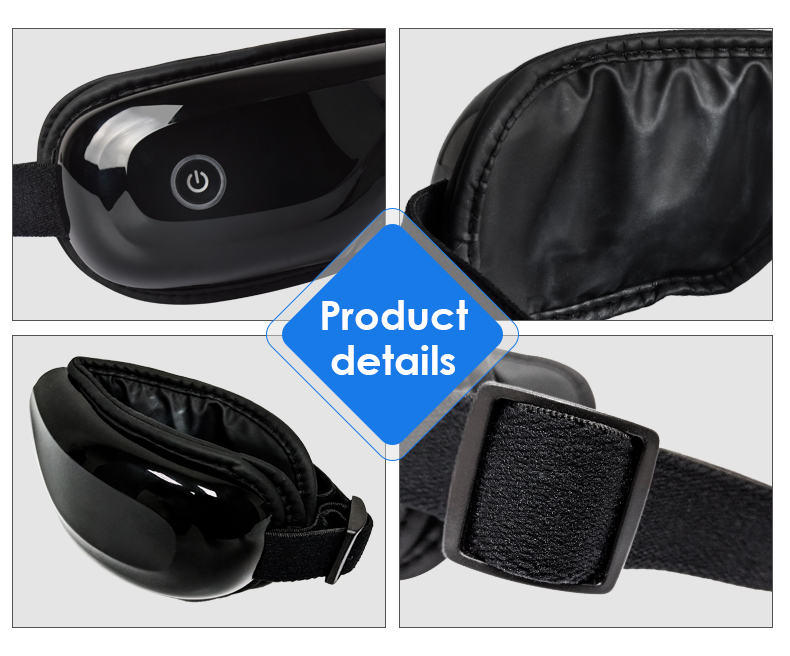 After business day,Just wear this E1 Bluetooth music eye mask. After long hours of looking at the computer or having a hard time with sleep,your eyes are extremely tired. 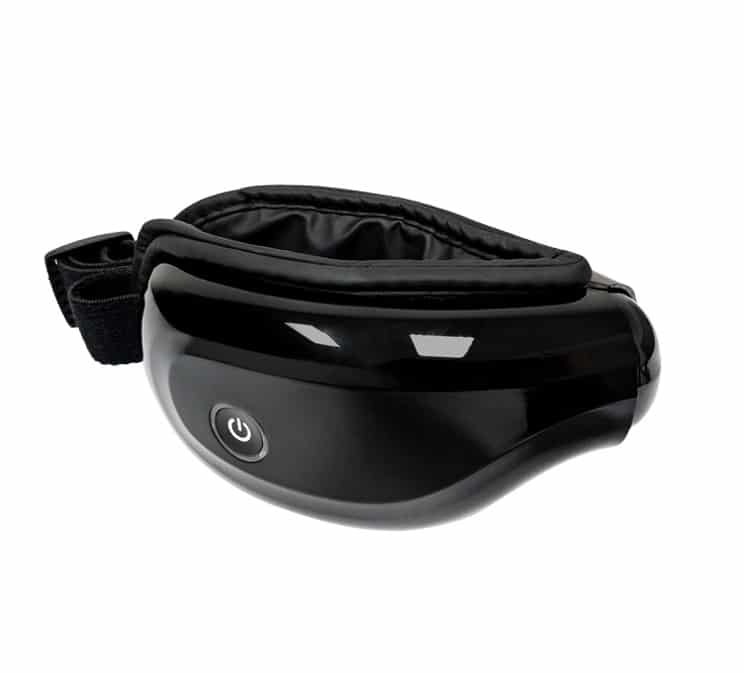 Comfortable to wear this Eye Massage Mask and after just 10 minutes you could feel your vision brightened up. It’s like Vitamin to the eye muscles. Air Compression and Vibration: Moderately Air Compression Strength Help You Alleviate Eye Fatigue, Pain, Stress and Puffiness Around Your Eyes While Tender Vibrating Power Protect Your Eye Muscle from Hurting. 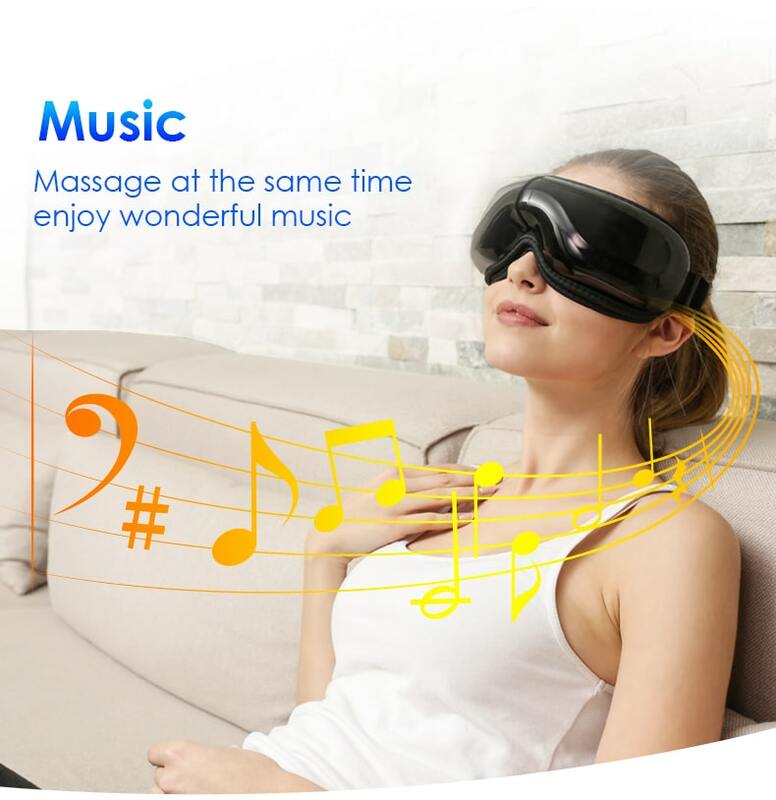 Bluetooth with music: This eye mask is designed with bluetooth and music.You can turn on the bluetooth and connect your mobile device.Then you can enjoy music with this Eye Massage Mask. Massage speed adjustable: Intelligent air pressure, warming spa with heat, both warming and air pressure, providing air pressure, gentle vibration Massage and hot compression about 38℃-42℃. You Can Choose The Mode According to Your Specific Requirement, Perfect for Eye Massage and Help You Stimulate Blood Circulation. Compact & Smart: Lightweight and Foldable design make it easy carry on wherever you go, Rechargeable lithium battery and USB charging provide maximum portability. 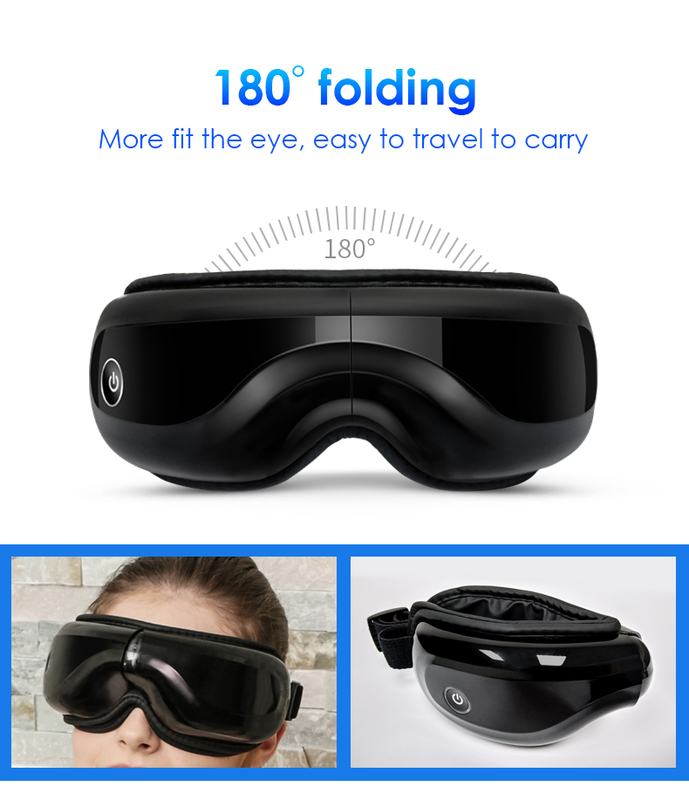 It is suitable for home, office and travelling. Super Soft & Adjustable: Eco-friendly Plastic Cover. 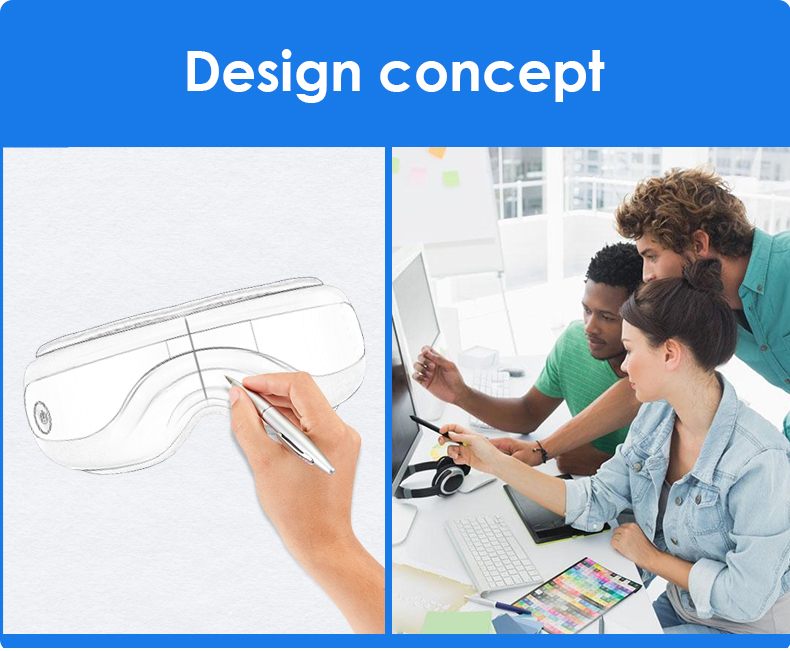 This eye mask is designed with the Inner Cloth Adopted Skin-care material to utmostly Comfort Your Facial Skin. The Firmness of Black Head Band Can be Adjusted to Fit Your Face Shape. Improve sleeping quality: Before going to bed, take about 10 minutes eye massage with this device.Then you can fall asleep quickly and have a good night! 100 light blocking: This massage mask blocks light to make your eye have a good rest. 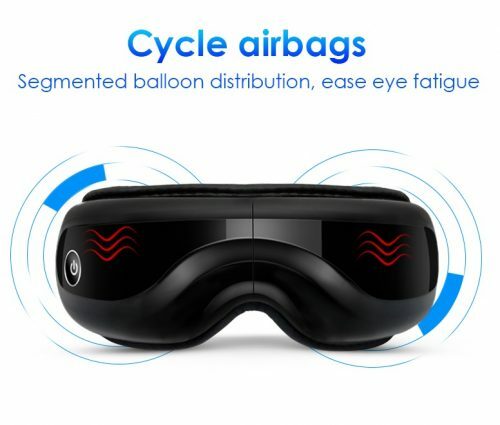 Unique 180 degree foldable stress relief eye massage mask. Built-in the environmental protection safe lithium battery makes it portable to carry on, it can be recharged with USB cable. 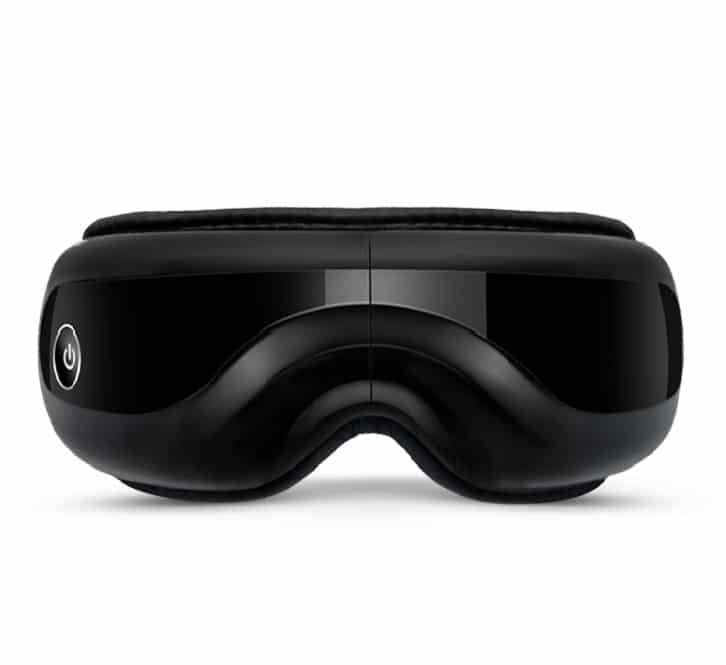 It is suitable for home, office and travelling. 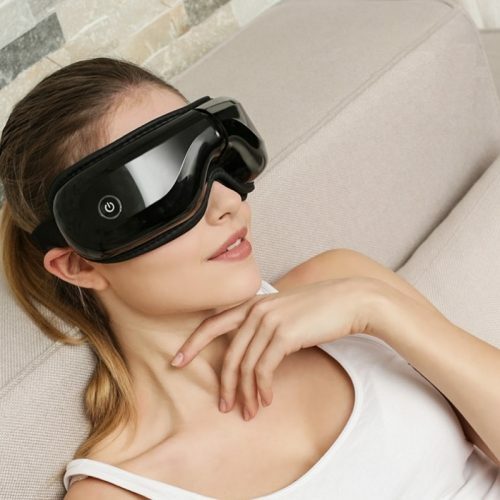 This is really the best eye massager.This eye mask can be foldable into small size. 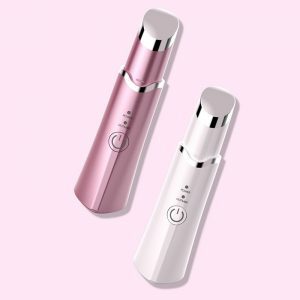 Unique 180 degree foldable design makes the electric massager to storage easier,also the best gift for monther’s day,Thanksgiving,Christmas. 6. Fold for 180 degree. 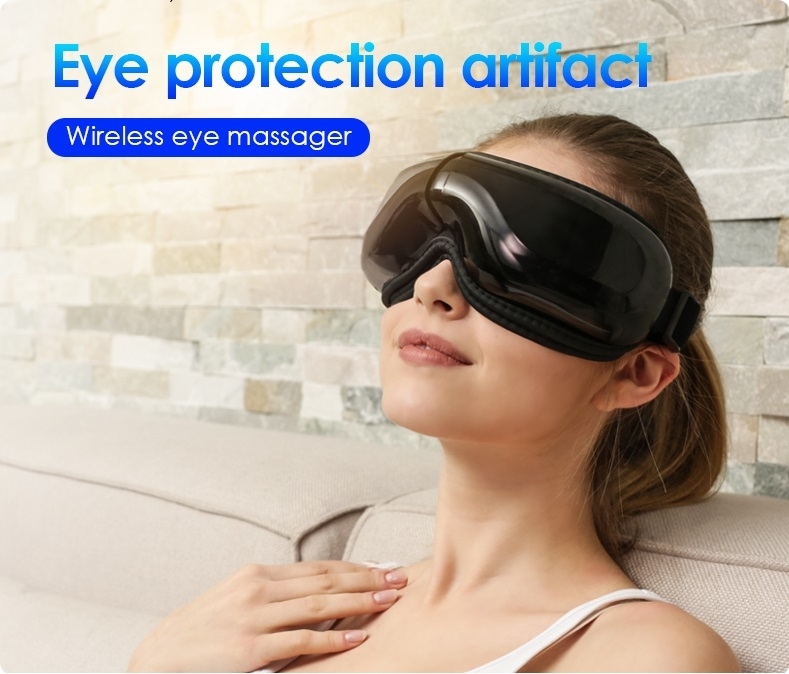 Original Manufacturer: To deliver the lowest cost and highest quality massagers to our customers, AINCS took the extra step to delivery this eye massage mask to consumers directly. That means we cut all the traders and wholesalers procedure to save cost for clients. 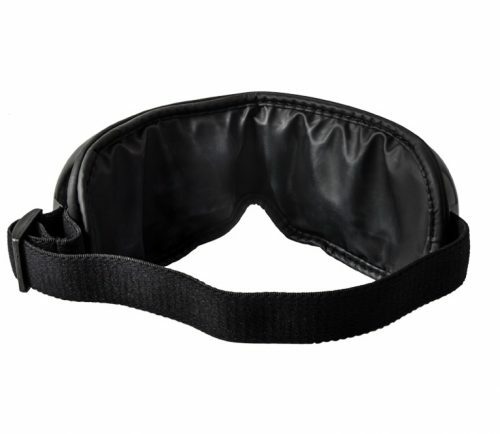 If you are looking for the best eye massage mask,you don’t need to go to the traders and wholesalers. Our store are here for you to avoid wasting the extra time and cost. 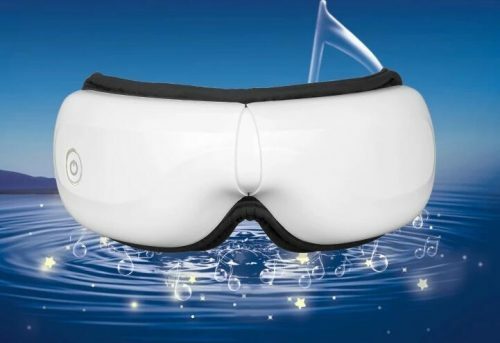 Any clients who order this eye massage mask will receive ear plugs for free ! I usually need to take 5mg melatonin every night to help me better falling sleep.But for the past three nights, I did not take any melatonin. Never thought this will help me falling sleep easier. But it did for me. I just put this eye massager on, and set at automatic mode. With music and heat, I was able falling sleep very quickly. No problem at all. My original purpose for purchasing this product because of tired eyes, and it also did its job too. It helped me relax my muscle around eye area. I love it. Get me off melatonin. What a surprise! It works for me, but I does not guaranteed will work for everyone. But for me, it is worth it. It offered my quality life ! this Eye Massage Mask feel so comfy while work. The heat are little big warm, but can go with it. It work about 20 minute for a term. I feel relax while it was massage on my eye, also it have music while running. I almost fell to sleep. The battery last pretty long. I have sit it for a week after first use, it still operate after the week. Can’t wait to use! Tried this eye mask as soon as I received! I have suffered dry and blurry eyes for couple weeks. Eye drop doesn’t help. Glad I found this product! I’m very enjoy automatic mode, it last about fifteen minutes with air pressure, hot compress, vibration and also the music! It’s very hard for young people like me put the phone aside nowadays, but the music help a lot. Very relaxing and help you feel the time passed faster. 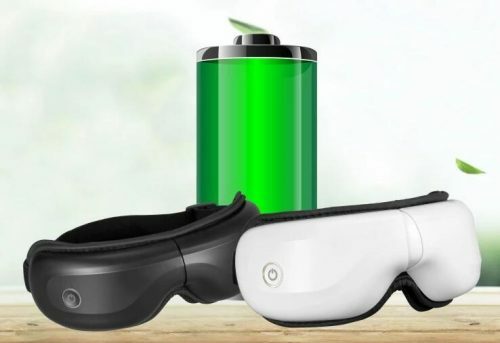 Not sure about dark circle part but definitely recommend for people who is spent a lot of time the computer and cellphone.